The renovation of the Booker T. Washington Montessori Elementary School included the replacement of all interior finishes and HVAC systems, as well as, extensive renovations of the kitchen, dining areas, restrooms, library, and music rooms. 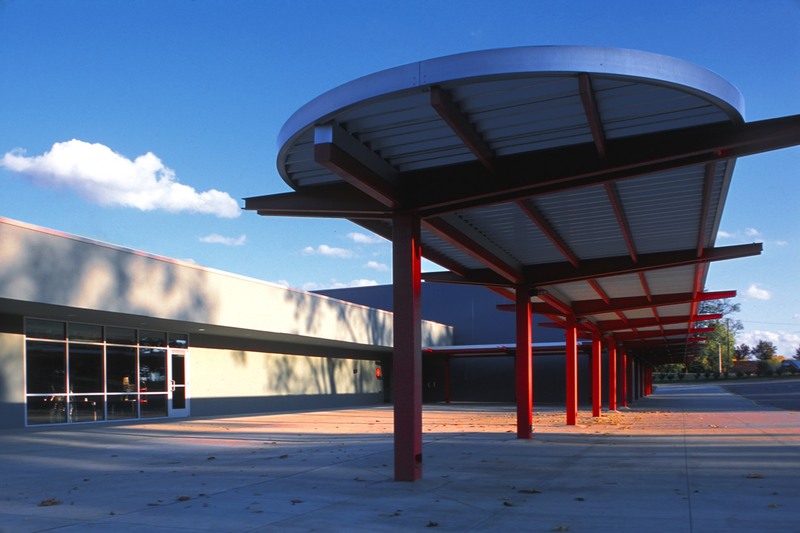 An addition was also completed which added eight new classrooms, restrooms, and a hallway. 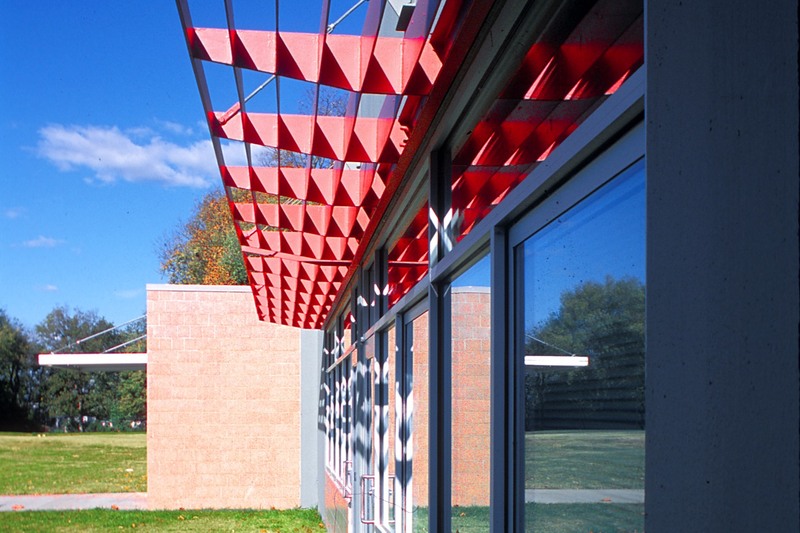 Because the renovation occurred while the school was occupied, the project was divided into four distinct phases. 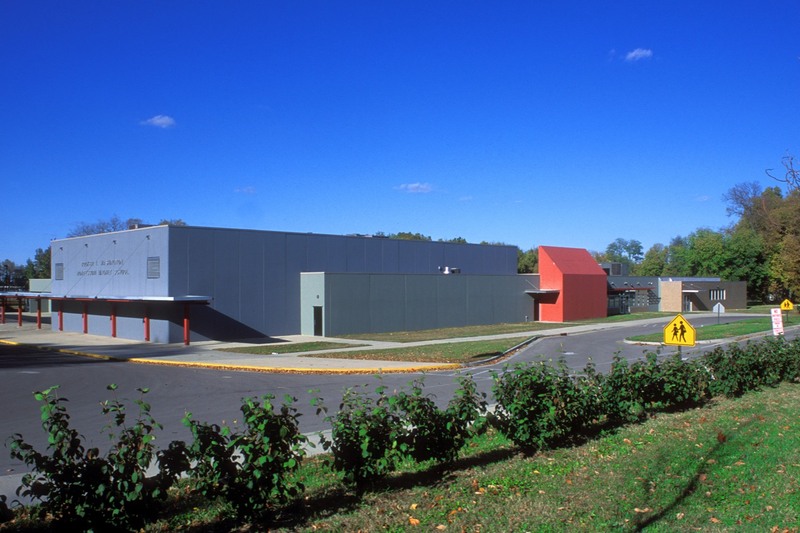 The classroom addition was constructed first to allow surge space for the remaining alterations. System shut downs were coordinated on weekends and nights. Weekly progress meetings were held to assist the contractor with scheduling issues and to ensure an uneventful transition for the school.